By Telehealthcare News (TLLT), Telehealthcare, Inc.
It’s about raising awareness, reducing stigma, and helping patients. Walgreens launched a new mental health initiative Tuesday that aims to help connect more people with mental health resources in the community, maintain better adherence to important drug therapies, and screen millions of people for various mental health conditions. The drug store chain is teaming up with Mental Health America (MHA), a community-based nonprofit organization dedicated to addressing the needs of people with mental health concerns, to offer a new online portal dedicated to providing screenings and information on conditions as diverse as anxiety, depression, obsessive compulsive disorder, and schizophrenia. The site will connect to MHA’s free, scientifically-based screenings to allow people to anonymously rate their conditions. Walgreens WAG 0.00% and MHA aim to screen 3 million people by the end of 2017. The launch aligns with the start of Mental Health Month in May, which is dedicated to bringing attention to issues that affect about one-in-four Americans each year. Mental health conditions affect more people than heart disease or diabetes. On top of that, nearly half of those affected may never seek treatment, and for those that do, adherence to sometimes life-saving medications can be as low as 50%, says Walgreens CMO Harry Leider. 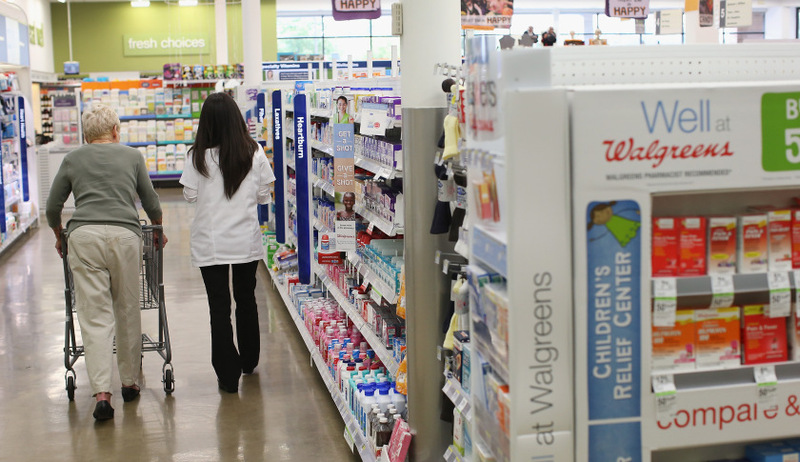 The Walgreens team had been working on a mental health initiative for nearly two years, trying to find the best approach to help connect customers the right resources, according to Leider. A series of elements came together to make now the right time to launch. First, MHA’s online resources and screenings are a vital element. Second, Walgreens is now able to tie in MDLIVE’s Breakthrough service, which can provide behavioral telehealth services for patients to access help faster and easier in some cases. In some communities, there’s a shortage of mental health providers and patients can wait six weeks or more to see somebody. The initiative also gives Walgreens an important touchpoint with payers, providers, and patients: drug adherence. Medications for many mental health conditions, like depression, can take four weeks or longer to start working. Many patients end up stopping using the drug before it even has a chance to work, which could be life-threatening in some cases. Walgreens is now educating its pharmacists and nurse practitioners to work with these patients to educate them on how best to manage side effects and what to expect to better increase chances that a patient will remain adherent.